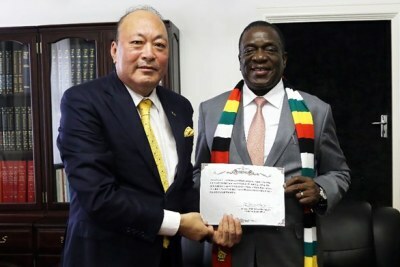 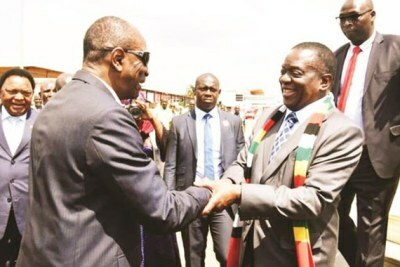 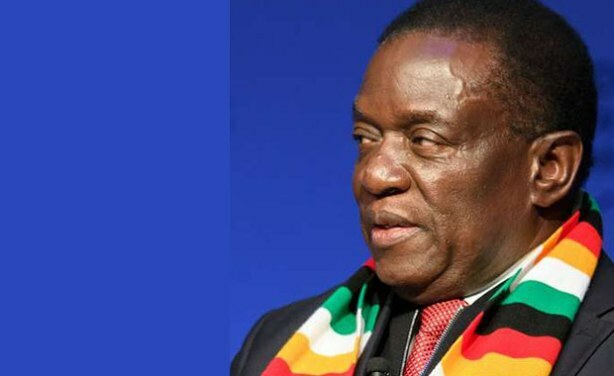 President Emmerson Mnangagwa says Zimbabwe will undergo a "painful" reform process to achieve transformation and modernisation of the economy. 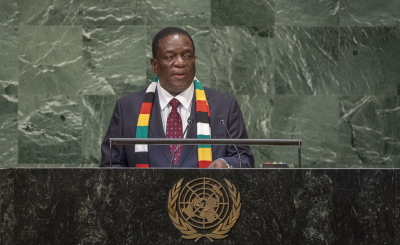 In an article published in the influential British publication the Financial Times, Mnangagwa compared Zimbabwe's situation to that of Great Britain under former prime minister Margaret Thatcher in the 1980s and said: "Like Thatcher, we are not afraid of taking tough, and at times painful, decisions. 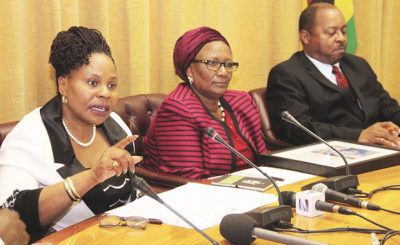 As she used to put it, there is no alternative."